alaTest has collected and analyzed 12 reviews of DeLonghi EDG355.W1. The average rating for this product is 3.6/5, compared to an average rating of 4.4/5 for other products in the same category for all reviews. Opinions about the performance and price are overall positive. The durability and design are also appreciated. We analyzed user and expert ratings, product age and more factors. Compared to other products in the same category the DeLonghi EDG355.W1 is awarded an overall alaScore™ of 89/100 = Very good quality. Dulce Gusto coffee maker. Half price bargain. Given as a gift, same make as mine though. If it works as good as mine it'll go down great. "just love it, very nice little machine, just right for someone living alone." 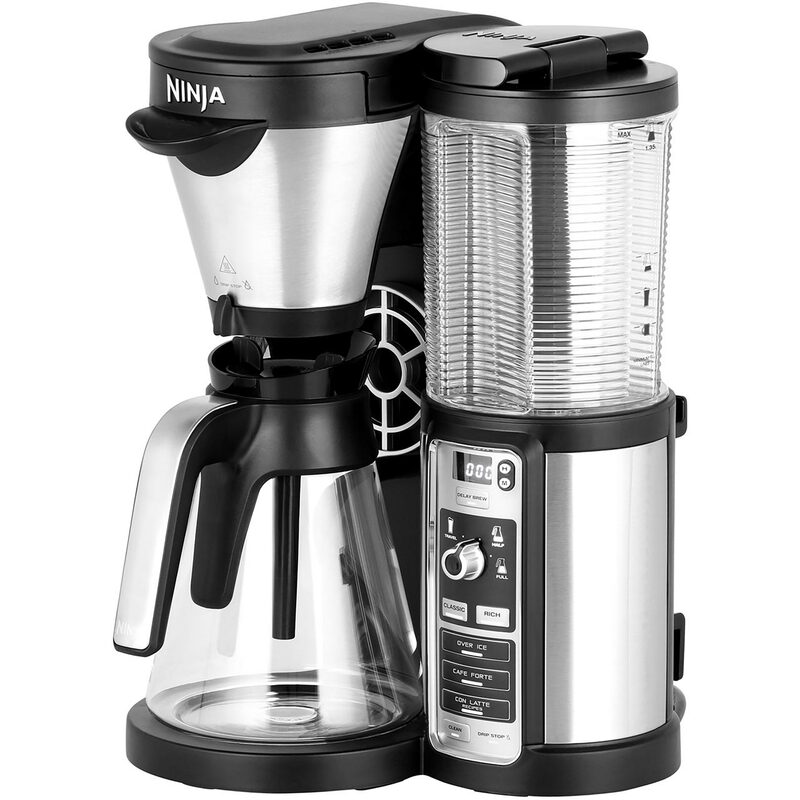 So pleased with this coffee maker, it is stylish and easy to use.